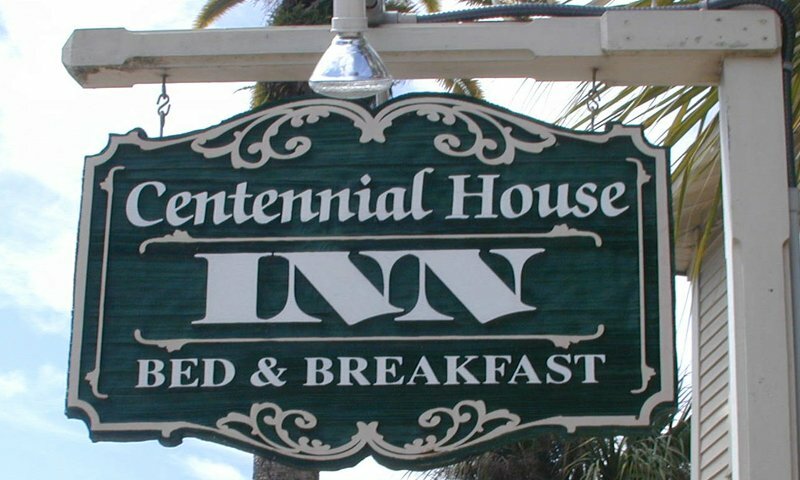 Centennial House Bed and Breakfast is a historical bed and breakfast in downtown St. Augustine. Guests can choose from eight beautifully decorated rooms and enjoy the view of the historic cityscape from the original, preserved windows of the Centennial House. 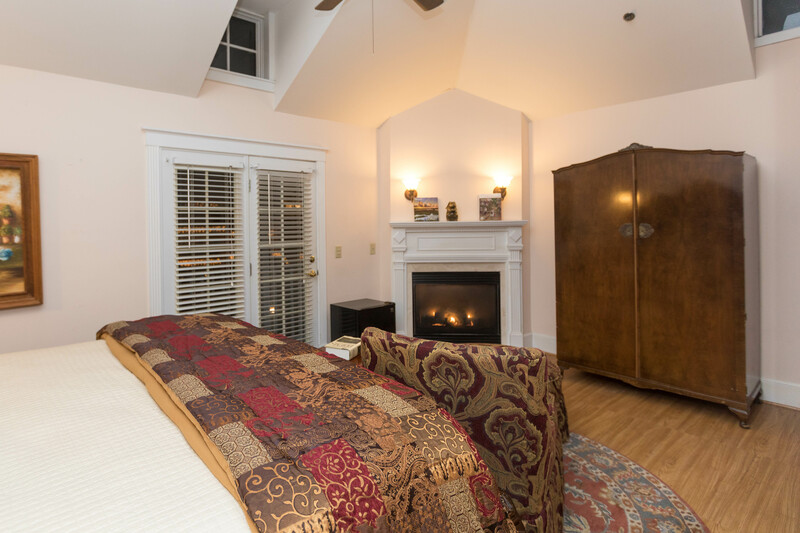 With amenities featuring king-sized beds, whirlpool tubs, and fireplaces, the historic Centennial House has many great things to offer every guest. 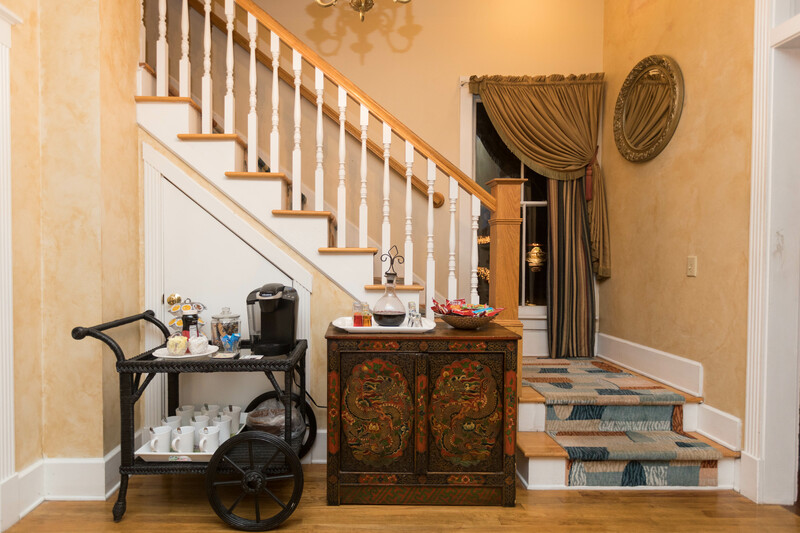 Located in the heart of the nation's oldest city, the Centennial House Bed and Breakfast displays amazing nineteenth century charm while still offering up-dated luxury amenities. The Centennial House Bed and Breakfast is ideal for a honeymoon or a weekend getaway. 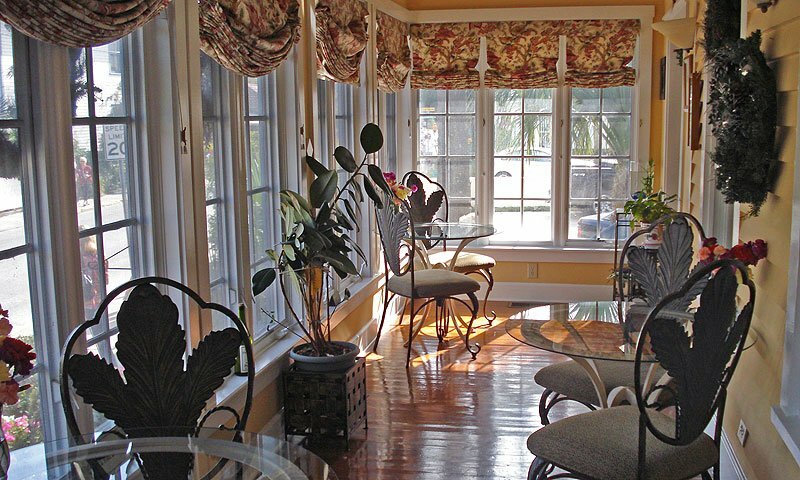 This bed and breakfast offers a gourmet, complimentary breakfast to start your day off right. Check in at 3 p.m. Checkout at 11 a.m.
We had a wonderful stay at the Centennial House in St. Augustine. Our hosts Rakhi and Rick greeted us upon our arrival and made us feel so comfortable during a very busy holiday weekend. The room was clean and cozy. The room even had a gas fireplace. The breakfasts were healthy and very good. This was absolutely the most amazing place, the owners were extremely nice and helpful, we walked around to a couple bed and breakfast and this was by far the most reasonably priced and friendly!! The bed was extremely comfortable and very clean.